• BT656 and SYNC mode (HS, VS, FIELD, WEN). Up to 3 simultaneously operating serial camera ports (preclude parallel camera interface) with MIPI D-PHY v1.0 / SMIA CCP2 compliant PHY receivers up to 1.5 Gbps (750 MHz) per lane. • MIPI-CSI-A interface with up-to 4 data lanes. • MIPI-CSI-B interface with up-to 2 data lanes. 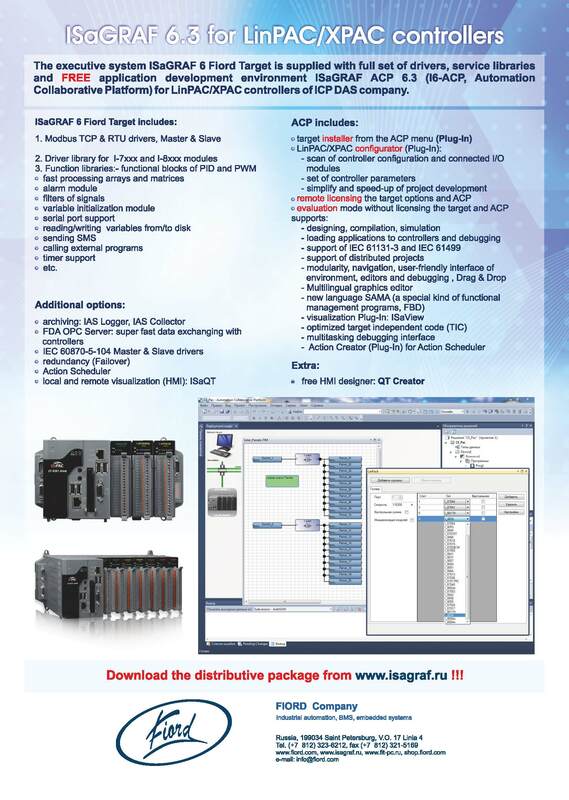 • MIPI-CSI-C interface with a single data lane.